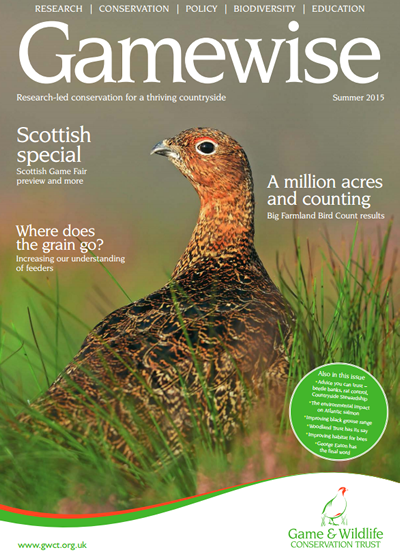 The summer issue of our Gamewise magazine has gone to print and will be arriving with our members in early June. Who is eating the grain and what can be done to control it? Would you like to receive Gamewise? 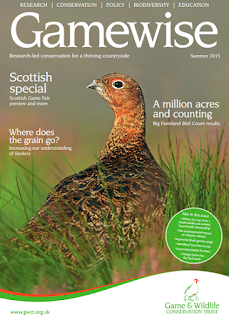 Simply join the GWCT today from just £6 a month.